The Vinpower USB 3.0 external Blu-ray burner (also backwards compatible with USB 2.0) brings you 12X BD-R & 16x DVD+-R write speed. 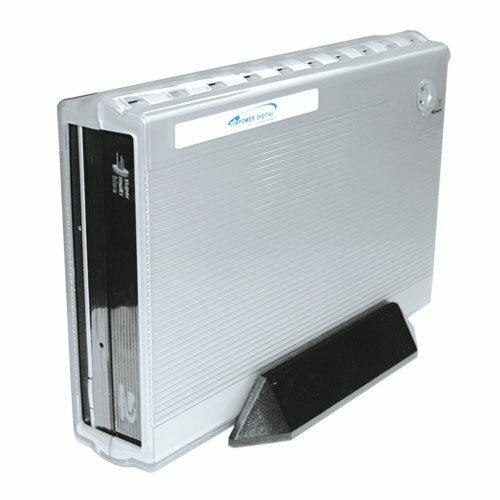 The drive connects your computer via USB 2.0/3.0 cables, and is capable of reading and writing BD/DVD/CD! No matter what media you need to work with, you'll have the right tools to get the job done quickly and accurately. If you have any questions about this product by Vinpower Digital, contact us by completing and submitting the form below. If you are looking for a specif part number, please include it with your message.